This CSE seminar is a two-part lecture series that provides a detailed overview of all knowledge areas of the 2014 California Supplemental Exam test plan. Materials covered include different AIA contract documents for design and construction, state and local codes and regulations, agencies having jurisdiction, approval processes, construction laws, and other key areas of architectural practice. For any questions about the CSE class content and architectural licensing, send a message to awoo@cseeducational.com. Serving the Bay Area for over a century, the American Institute of Architects, San Francisco (AIASF) strives to improve the quality of life in the Bay Area by promoting architecture and design. 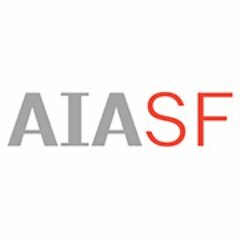 AIASF represents over 2,300 members practicing architecture, as well as 4,000 allied community professionals in San Francisco and Marin counties.